Perfect for first aiders, the First Aid Mini Belt Pouch (Empty) is a very simple solution for keeping personal protection items immediately to hand. Customise your pouch to carry items that you feel would be most suitable to your needs, such as epipens or personal medicines. 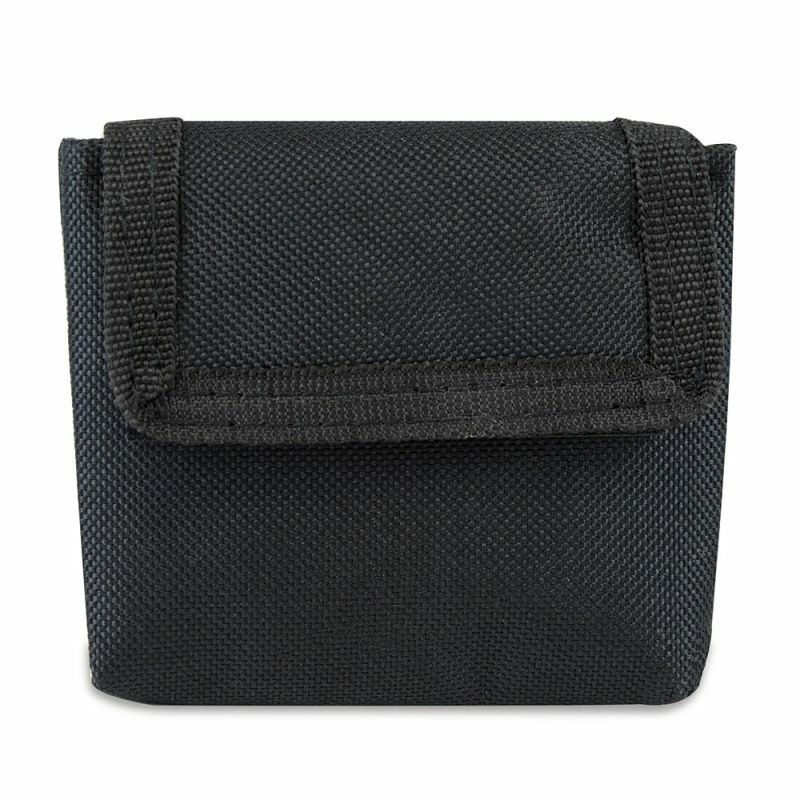 The generously sized belt loop fixed on the pouch has been created to fit all sorts of belt widths for easy fastening. Combined with a simple flap that is easily secured by quick-release Velcro makes this pouch a convenient, discreet and practical resource. This pouch is ideal for carrying small CPR devices, personal hygiene products such as gloves, aprons and wipes, as well as first aid essentials such as plasters, safety pins and bandages. The trained first aider will never feel at a loss having one of these pouches on hand to quickly respond during an emergency. Please be aware that the First Aid Mini Belt Pouch is supplied empty and first aid contents must be purchased separately. The First Aid Mini Belt Pouch (Empty) is usually dispatched via First Class Royal Mail and delivery should be within 1 to 3 working days.